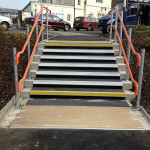 South West Trains required LJT Builders to redevelop the enclosures around the stairwell of the Petersfield Railway Station. 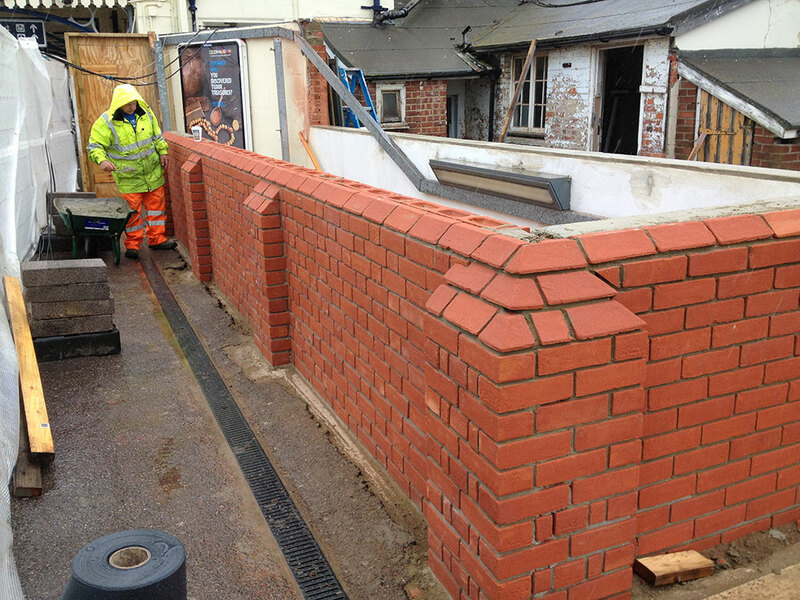 This involved the removal of the existing café on the same site, and erecting a new brick work and timber enclosure. 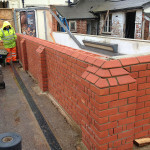 This was a particularly interesting project, as we had to re-create feature heritage brickwork and timber framing. 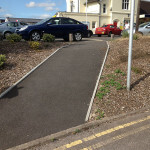 Another feature of Petersfield Railway Station project was to re-create some wrought iron framework to support the roof structure. The roof was also a major concern as the company recommended to supply the new roofing went into liquidation. 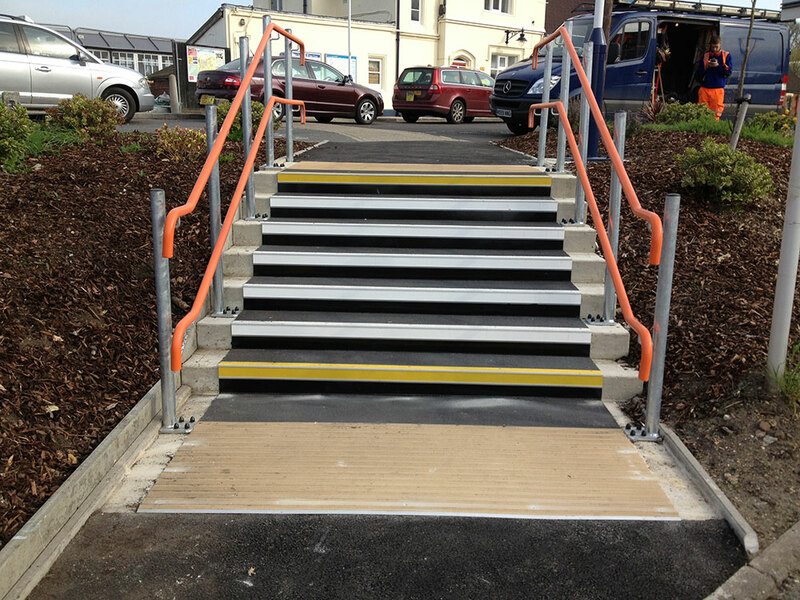 LJT Builders managed to successfully negotiate terms for the delivery of the material, and its installation on site. 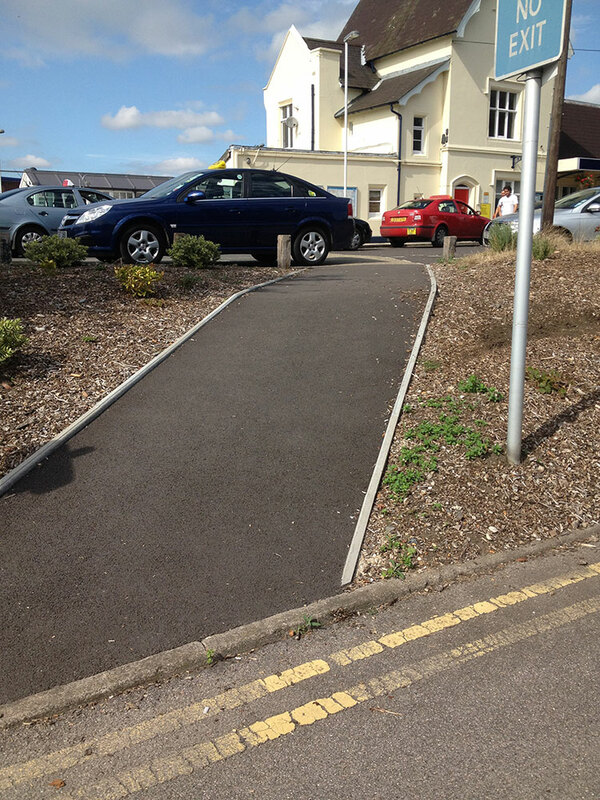 Whilst at the site we also removed a sloped access to the car park, and installed a new stepped access with hand rails and a new lamp column.